Értékcsökkent gyerekkönyv, állapota újszerű. 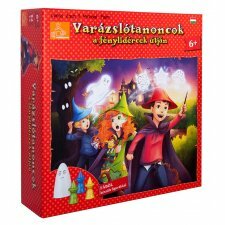 Hiánytalan, jó állapotú angol nyelvű. 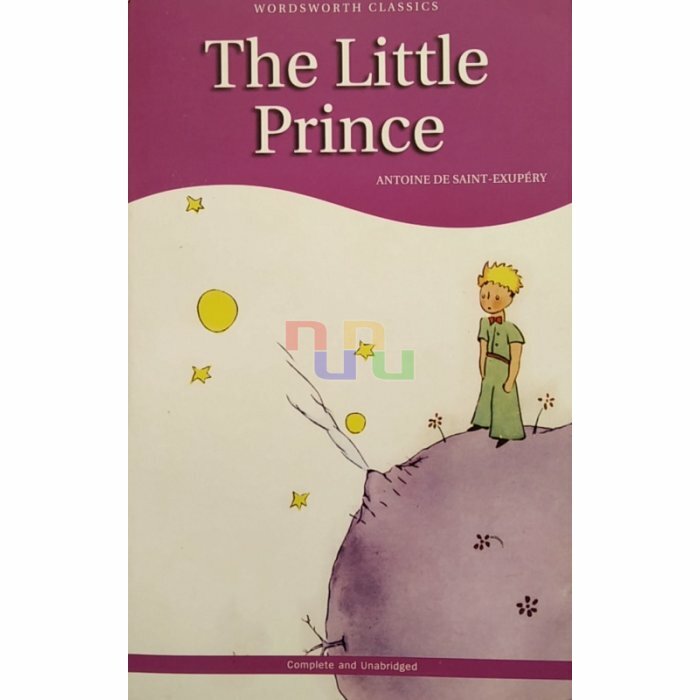 The Little Prince Written by Antoine de Saint-Exupéry 109 pages Wordsworth Classics The Little Prince is a classic tale of equal appeal to children and adults. 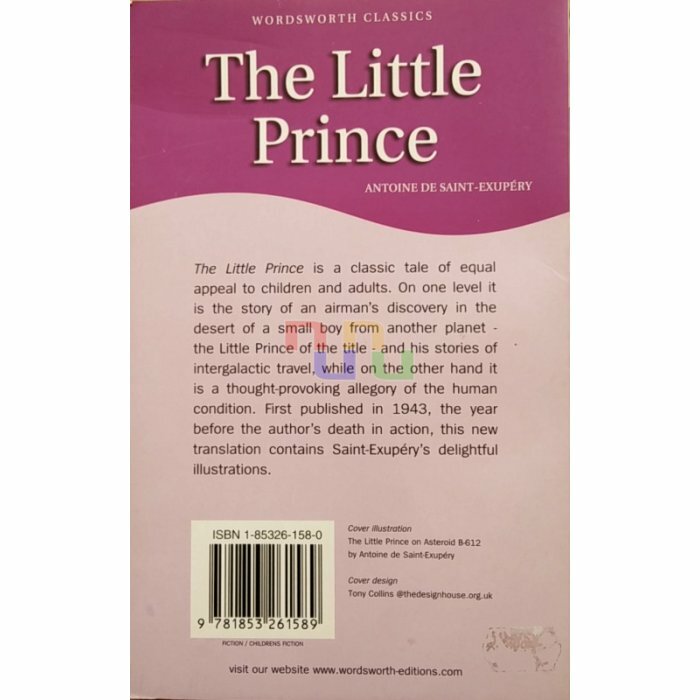 On one level it is the story of an airman's discovery, in the desert, of a small boy from another planet - the Little Prince of the title - and his stories of intergalactic travel, while on the other hand it is a thought-provoking allegory of the human condition. 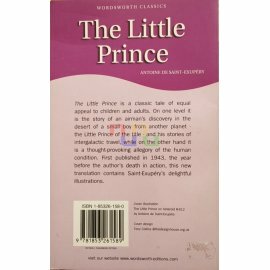 First published in 1943, the year before the author's death in action, this translation contains Saint-Exupery's delightful illustrations.